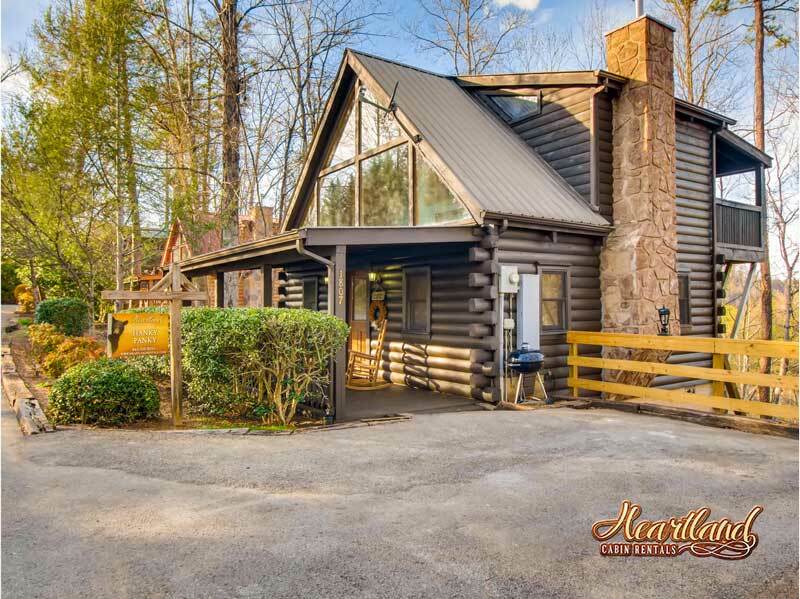 Plan your Pigeon Forge vacation getaway today in one of our beautiful Pigeon Forge cabins or chalets and make memories to last a lifetime. 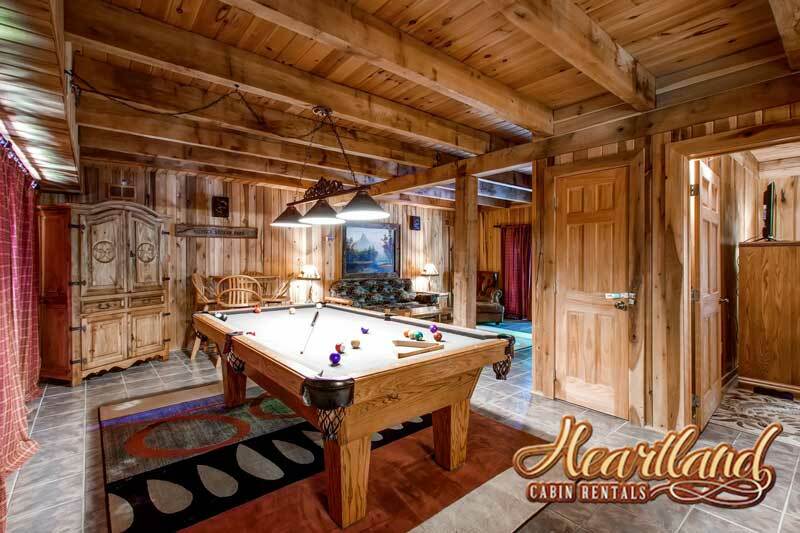 Our cabins have hot tubs, game tables, jacuzzis, saunas, satellite or cable TV, Internet, mountain views, creek views and plenty of privacy. 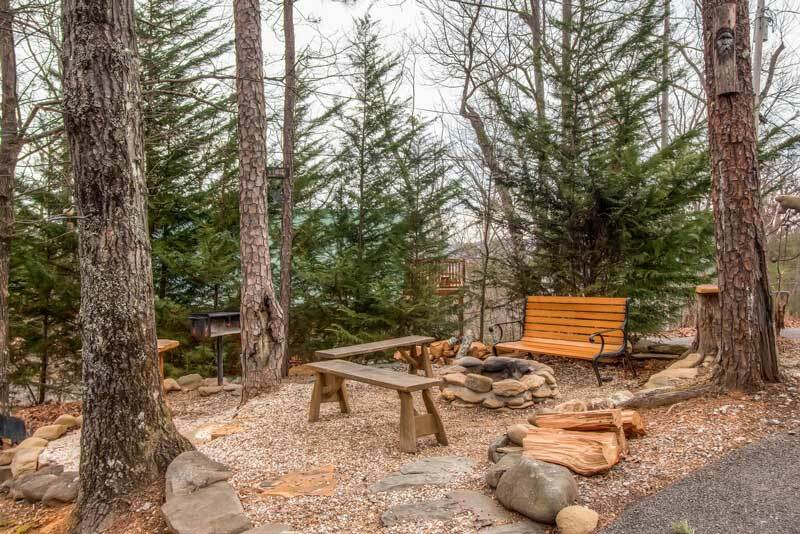 Only minutes from downtown Pigeon Forge, Gatlinburg and The Smoky Mountains. 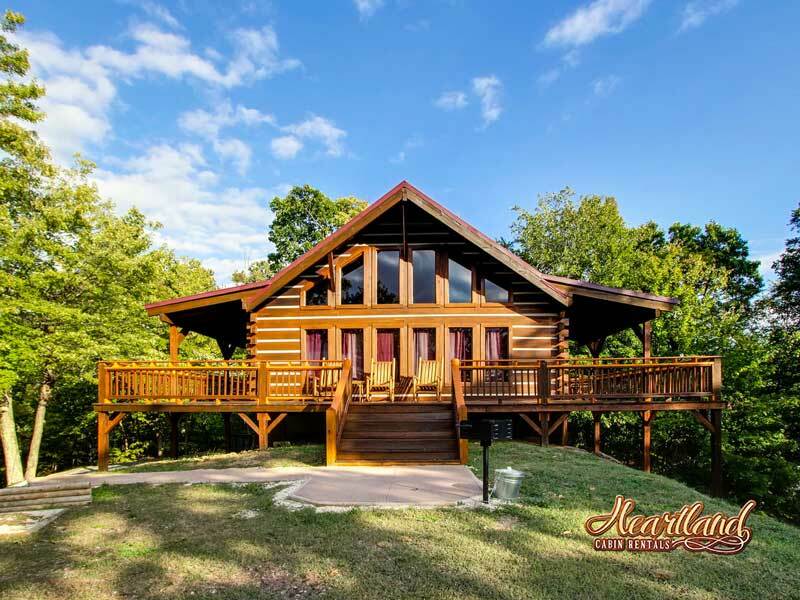 Our cabins are great for honeymoons, romantic getaways or the perfect family vacation. 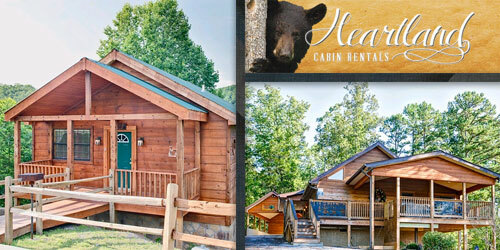 Visit our site today! 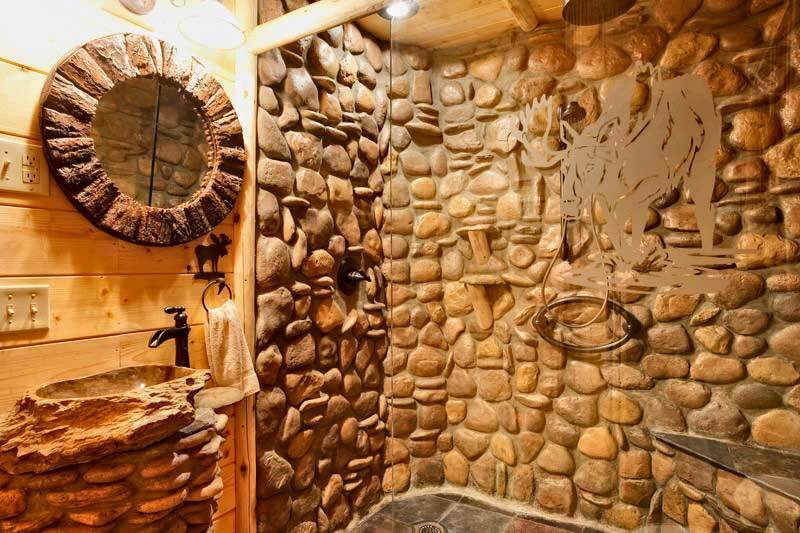 Ready to step out of the rat race? 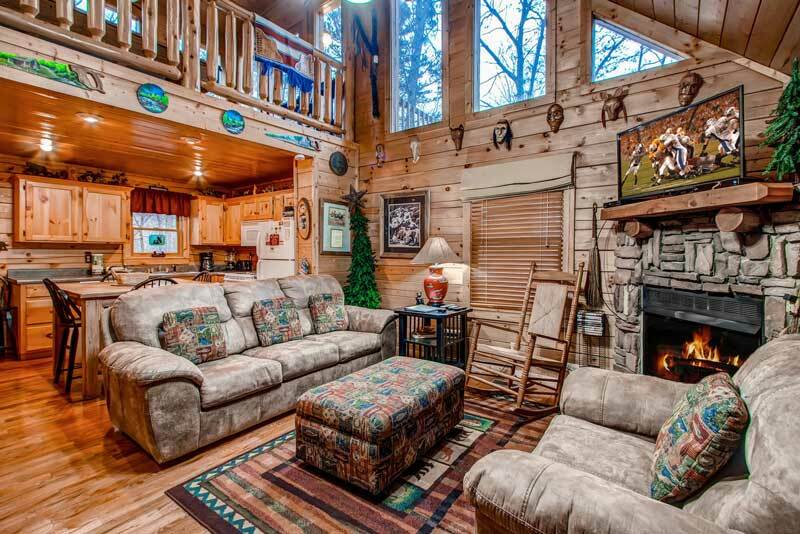 Rent a cabin, and commune with nature. 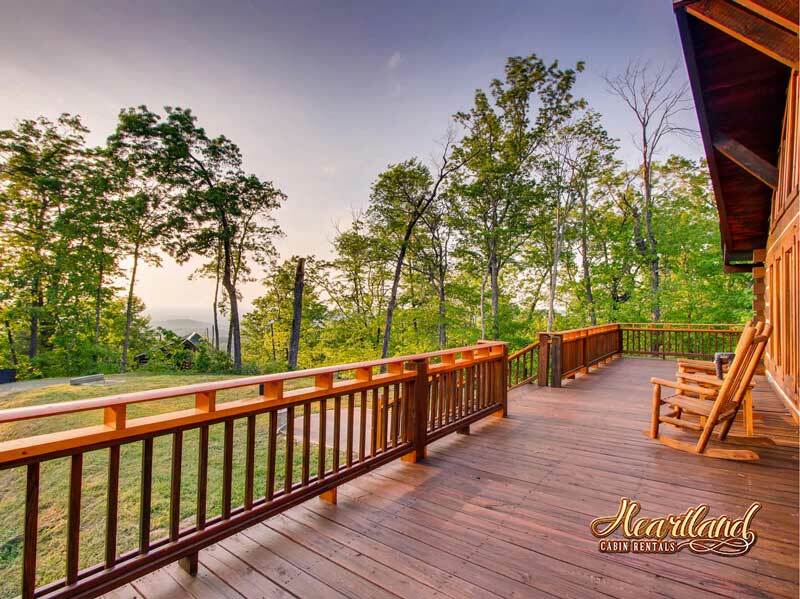 You will find yourself surrounded by amazing wildlife and stunning scenery. 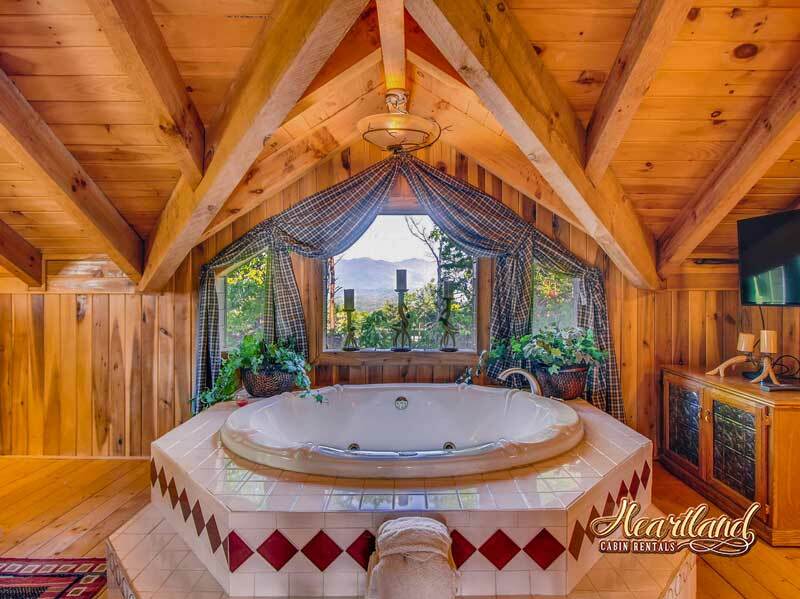 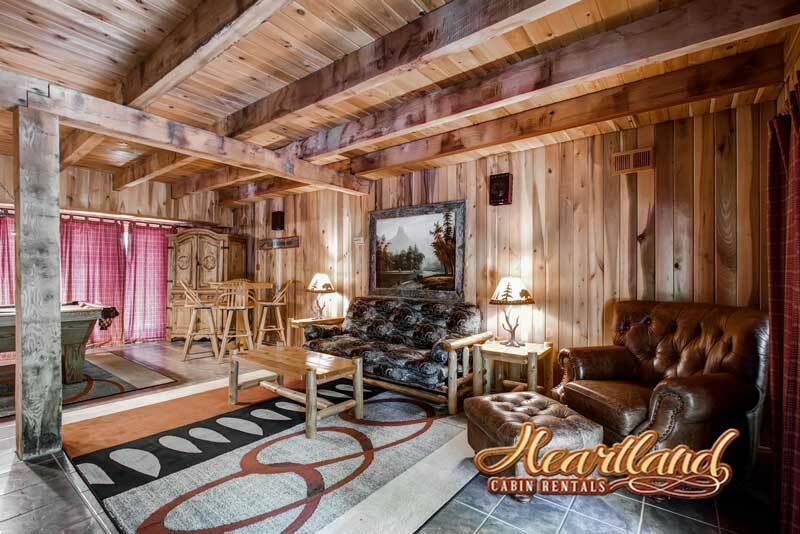 When you’re looking for an authentic Smoky Mountain experience, Heartland Cabin Rentals provides such a wide array of cabins in Pigeon Forge and chalets in Gatlinburg. 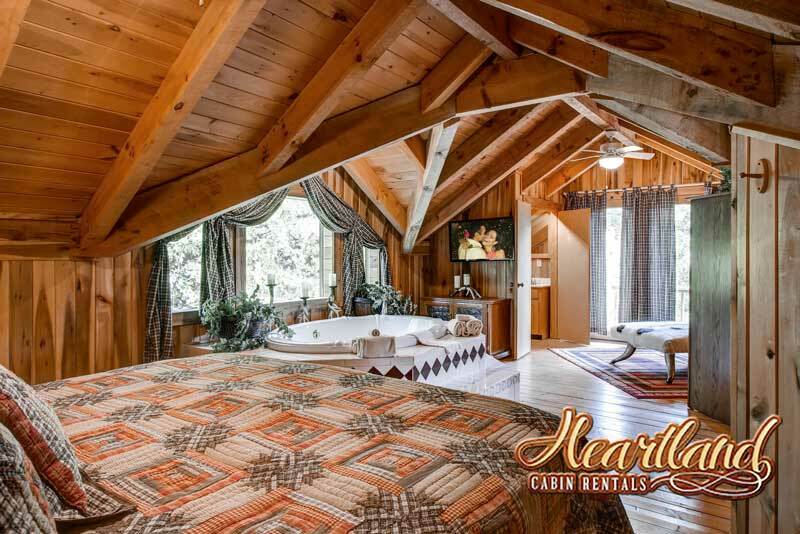 Our staff has worked in tourism for over 21 years.